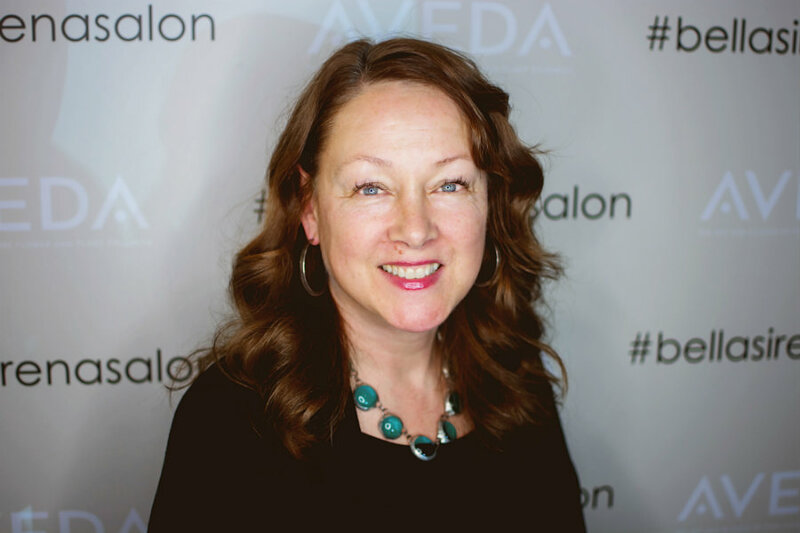 Julie started her career behind the chair as a top producing color specialist. After 9 years, she decided to make a change and that’s when she opened Bella Sirena Salon in 2002. With the support of family, employees and the community of Kirkland, she has navigated the waters of small businesses ownership with grace. Creating a wonderful experience for both her guests and employees. Her mission at Bella Sirena Salon, is to create an environment with the opportunity to provide the necessary education and encouragement to reach the realization of excellence, growth and consistent artistic success for her team. She continues to bring an open mind as growth happens within the walls of Bella Sirena Salon.